GcDiode® ESD Suppressors | AEM Components (USA), Inc.
With unique glass ceramic design, this product provides ESD protection comparable to its semiconductor counterpart via a patented manufacturing process. 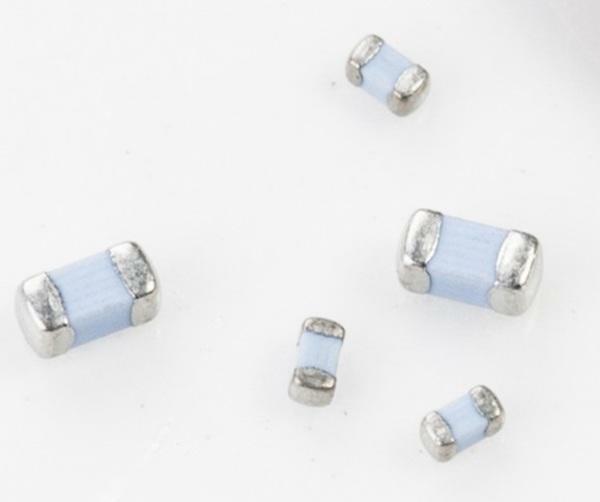 It features fast response time, low clamping voltage, and ultra low capacitance (0.25pF), which can effectively reduce signal loss caused by parasitic capacitance and are ideal for ESD protection for high-speed signal transmission port. In addition, it features ultra low leakage current (<0.1nA) and high resistance to static strikes, It provides higher PPR when compared with its competitors. Because it can effectively reduce signal distortion that accompanies common ESD protectors, it is the best choice for ESD protection for high-speed data transmission ports like USB, HDMI, Display port, E-SATA, and IEEE1394.